You have probably heard that socializing your puppy is important, but have you ever wondered how to do that? What exactly does it mean to “socialize” an animal? Between about 3 weeks and 3 months of age, puppies go through a developmental period referred to as the sensitive period for socialization. During this time, puppies are more curious and interested in novel things. Dogs also learn about the most appropriate ways to interact with other dogs and other species, including humans, at this time. This is when bonding most easily occurs. Dogs that do not have a variety of experiences with different people, places and animals during this time are less likely to develop into dogs that function normally in the busy and often chaotic world of humans. They may become anxious and/or fearful, and they may have difficulty coping with many of the things that a dog experiences during normal day-to-day life in a human household. Until a puppy reaches about 14 weeks of age and has had at least three sets of vaccinations, they are not yet able to readily fight off contagious diseases that they might be exposed to when meeting an unvaccinated dog. So how can you safely socialize your new puppy? Puppies should never be taken to dog parks or other areas where adult dogs of unknown vaccination history may congregate. However, puppies should be taken for frequent rides in the car, introduced to new people at every opportunity and given the chance to meet other vaccinated, well-behaved dogs. It is also important to introduce your puppy to children during this period. Puppies often perceive kids as different from adults. Let your puppy also meet people who use canes and walkers, and introduce it to the postal carrier too. A well-run puppy socialization class is an excellent way to socialize your puppy. Ask your veterinarian for information about finding a good puppy class. There is more to socialization than just exposure, however. Puppies need to have very positive experiences when interacting with all of these new people and animals, and ideally socialization should continue throughout the puppy’s first year of life. 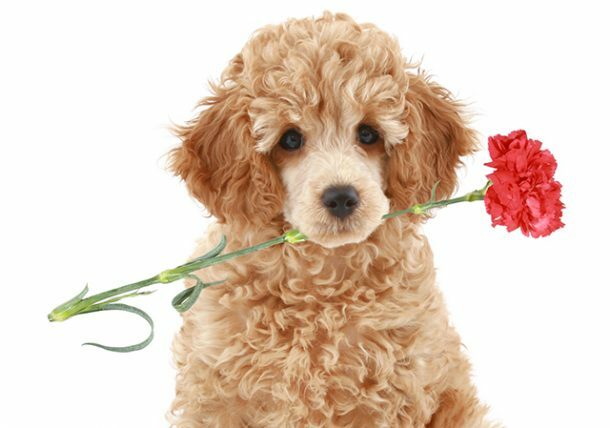 Carry a bag of special dog treats, broken up into very small pieces, and allow every new person that the puppy meets to give your puppy a treat. Reward your puppy with treats whenever it investigates something or someone new. Never force your puppy into a situation in which it is shows signs of fear. Forcing your puppy into a situation in which he or she is acting afraid will not socialize him or her. It will actually teach it to be more afraid. Allow the puppy to approach only when it is ready, and then reward and praise him for being brave. Offering treats constantly during the experience will make the experience pleasurable rather than scary. Exposing your puppy to as many sights, sounds and smells as you possibly can, in a safe manner, will ensure that your puppy grows into a well-adjusted dog that will be a pleasure to live with. 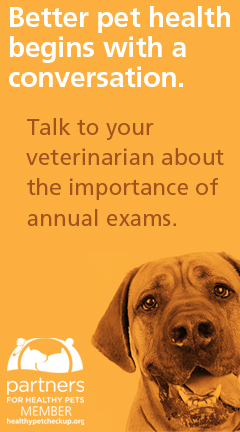 If your puppy is already showing fear or anxiety about situations, people or animals, speak to your veterinarian. Your veterinarian can evaluate your puppy and give you more information about how to go about helping it overcome this fear or, if necessary, refer you to a behavior specialist who can assist you. Valarie Tynes, DVM graduated from Texas A&M College of Veterinary Medicine. 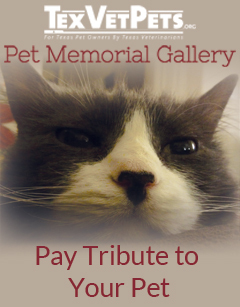 She currently lives in Sweetwater, Texas and practices at Premier Veterinary Behavior Consulting.